Why is Self-Storage design important? 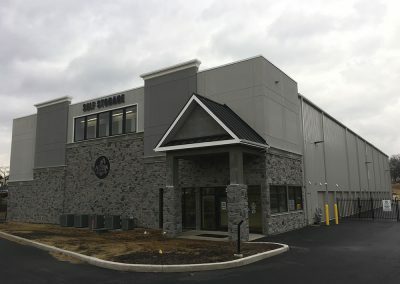 The Self-Storage world is ever changing, to make sure your facility will keep up with the times, engineering and design of these facilities is key to success. 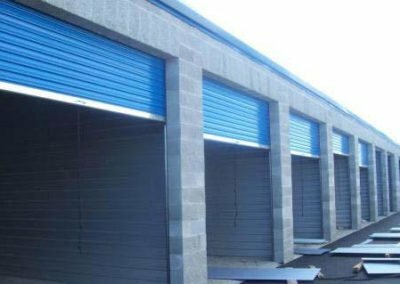 Most self-storage construction is simple, this includes a concrete slab and a metal building system on top of that slab. Working with an Architect or a Structural Engineer like Precision Structural Engineering (PSE) to assist in design and planning of your facility is important. 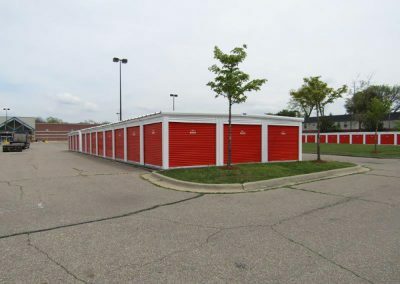 Your self-storage facility design must meet the needs of the local community as far as space sizes to achieve a good mix for your given area, all while eliminating any unused space. Most storage facilities are metal buildings, but there is a large variety of finishes and styles to accommodate all your needs and wants. Each of these styles are unique as far as the appearance, strength and compatibility with other materials. Make sure to take into consideration moisture, thermal control, and the flexibility for future changes when selecting materials for your storage facility. Depending on the size of your self-storage project, you may choose to work with an Architect or with a Structural Engineer to develop your own design. 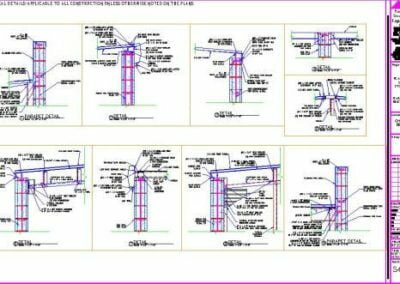 Structural Engineers can work with you on drawings and specifications for your project, these will be considered construction documents. 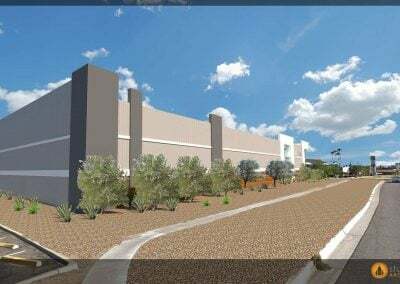 These documents or plans will be written instructions that will explain the work required to construct and complete your self-storage facility project. If the design work is beyond the scope of work for a structural engineer (usually anything over a single story facility), you will be referred to an architect to help determine the best way to design your storage facility. The architect usually will represent you during the construction phase to assure construction is in accordance with the construction documents. Most construction drawings begin with a survey of the land that your facility will be constructed on. 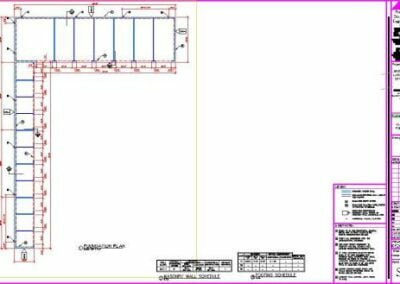 This will include an overall drawing of the project that is fitted within the actual boundaries created at the time of survey, this is call a site plan. Floor Plans will show the walls for each level, as well as dimensions and basic design indicators for these walls and other areas. Large-scale detailed drawing showing all construction details that will be necessary. All these terms hold valuable pieces that contribute to the safety and structural integrity of the self-storage facility you are building. A Structural Engineer will work on all components of the building individually to determine all of the possible forces that will acting upon this structure. They will make sure that all materials used and the way they are constructed together, are going to be strong enough to withstand all forces (external and internal) applied to the building, as well as their ability to withstand their own weight. If you are constructing a simple single-story self-storage facility PSE or your Structural Engineer may be able to provide the details, or work of an Architect, to help save time and money. 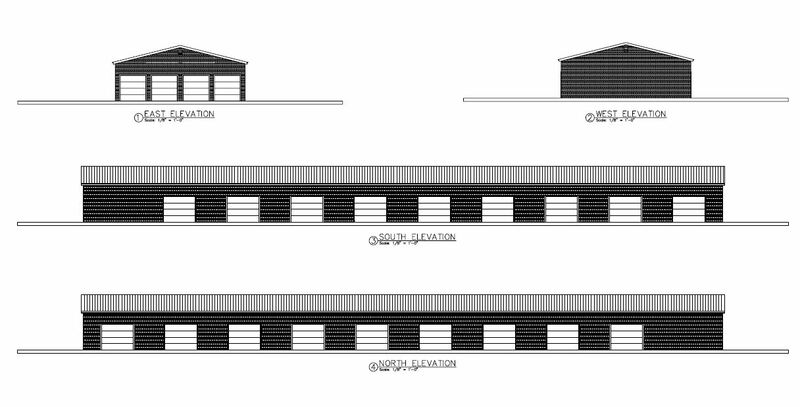 Why should you design and build a storage facility? 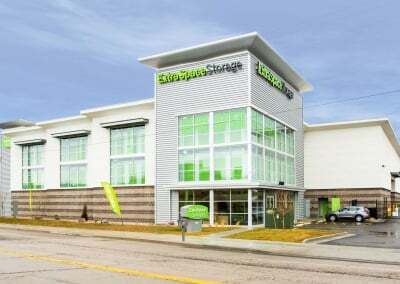 Self-Storage is one of the fast growing industries in the United States, the reason behind this is because these facilities often still succeed in the worst economic times. During these periods of crisis, people are often looking to lower their expenses and usually that includes a residential downgrade. This does not necessarily mean they will downsize their possessions. You can see how storage facilities can play an important role during these times. If you would like to begin a self-storage project, PSE’s experienced team can assist your all the way through the process. Bring your ideas to us and we will make sure to work closely with you to design the perfect facility for your needs. 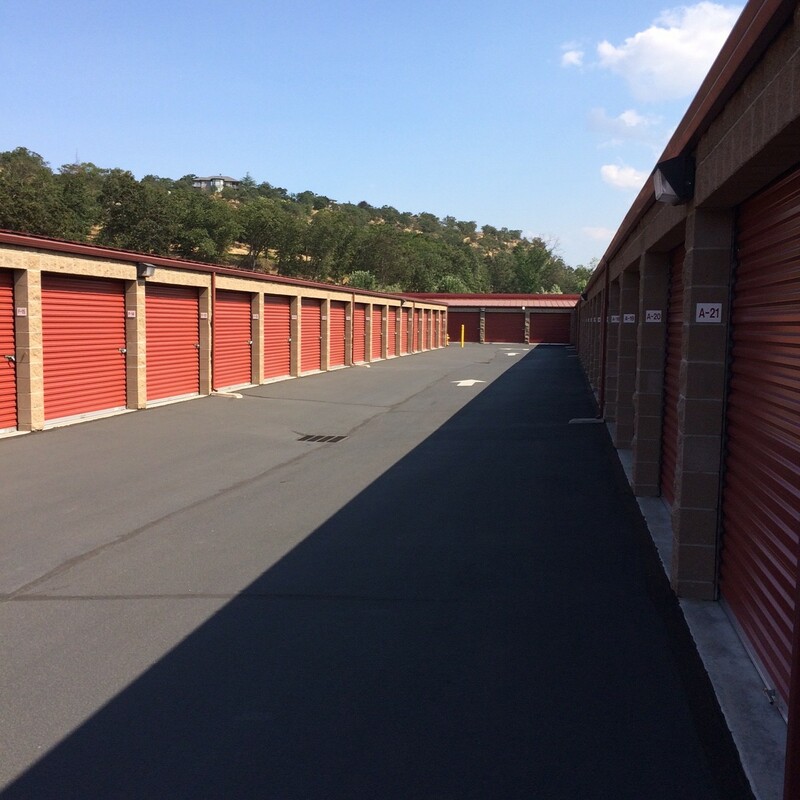 Our team has engineered many self-storage projects throughout the United States, with an emphasis in sustainable materials such as the popular Light Gauge Steel. These projects have provided us the experience needed to ensure efficiency and quality when designing and engineering self-storage facilities. Check out our most recent article on the Importance of Design on Inside Self Storage!